A week ago, we roasted the last batch of the beloved Finca Villa Rica. This Colombian coffee gave us an insight to roasting the Castillo varietal and how sometimes green coffee need to “acclimatise” in order to taste better. For those who have read our blog on the Colombia trip back in Aug 2014, the new coffee that we are rolling out is a 90 point coffee that is also of the Castillo varietal and this coffee came in 1st in the Best Cup Cauca competition last year. For those who joined us for our inaugural public cupping last week, this was also the coffee that most of you described as “incredibly sweet, balanced and clean”. Finca El Recuerdo is owned by señora Alba Nelly Hurtado Hurtado. 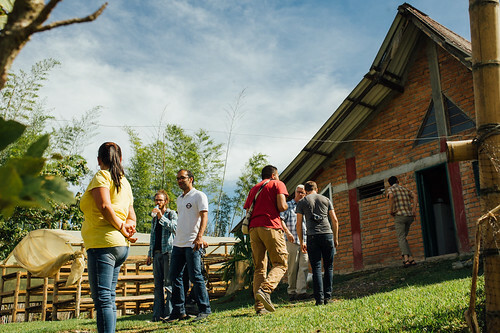 The farm is located in the Piendamo region of Cauca. 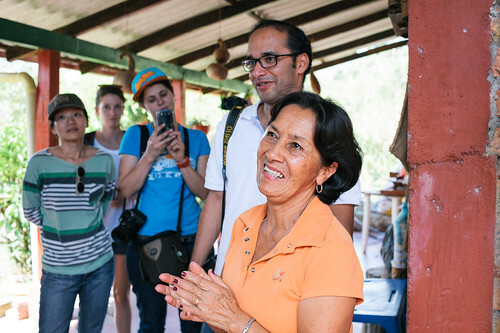 While the farm is mostly managed by her son, Orlando and her 2 daughters nowadays, señora Alba Nelly is still active in overseeing the production during harvest. Before converting plots of land to coffee farming, the land was actually used to plant sugarcane. Finca El Recuerdo is a relatively young farm. However, it is apparent that the farm has invested in equipment and resources in the processing of the coffee. The cherry pickers make 2 passes in the farm for ripe cherries during harvest in July and August. Like most of the small farm owners in Colombia, there is a small wet mill on-site. During the wet fermentation stage, the coffee is soaked for 10-12 hours when the weather is warmer or up to 14-15 hours when the weather is cooler. The coffee goes through 3 washes before being dried on parabolic drying beds for 3-4 days depending on weather. The drying beds are stacked in 3 levels. The parchment coffee on each bed is moved downwards during the drying period according to the changes of the moisture content. 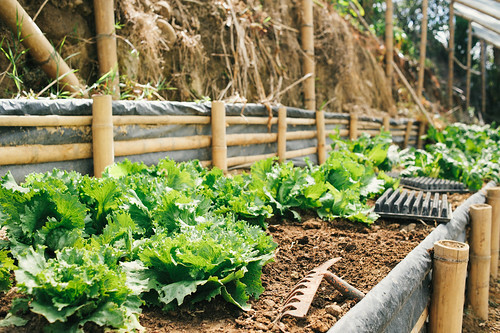 The farm is very clean and organised and they also compost the pulp with manure from chickens raised in the farm for growing vegetables. Another great example of sustainability. This coffee is loaded with fruit notes of blackcurrants and raisins. The intense sweetness is like cola candy. It has a juicy mouthfeel with hints of nougat in the finish. Clean, balanced and rounded cup. Available at S$20.50 (250g) in store and online.